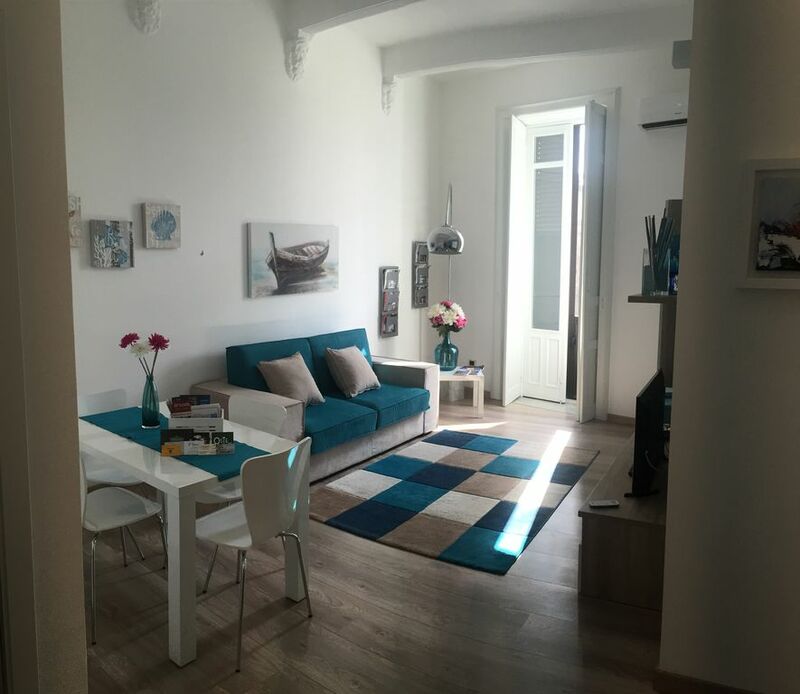 Apartment in the center of the city, with easy free parking nearby and easy to get on foot the most important places of interest: Ortigia, the Archaeological Park, P. Museum Orsi, Sanctuary of St. John Catacombs. The house is located on the second floor of a historic building and is composed of entrance, the air-conditioned bedroom with a balcony on the street, air-conditioned living room with sofa bed and kitchenette, also a double room with balcony on the street and bathroom with shower. The roofs and the tall windows mean that the house is airy and bright. Upon your arrival you will find all the facilities to spend an unforgettable holiday in our city.